But using a literal hermeneutic, this verse is referring to Israel, was fulfilled in the past and has zero to do with the United States. 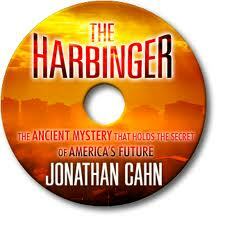 Cahn says that the first “harbinger” was Sept 11, 2001. But of course this was not the first time America’s defenses have been breached. In the War of 1812 the British attacked America. They captured, occupied and burned Washington D.C.– to the ground! 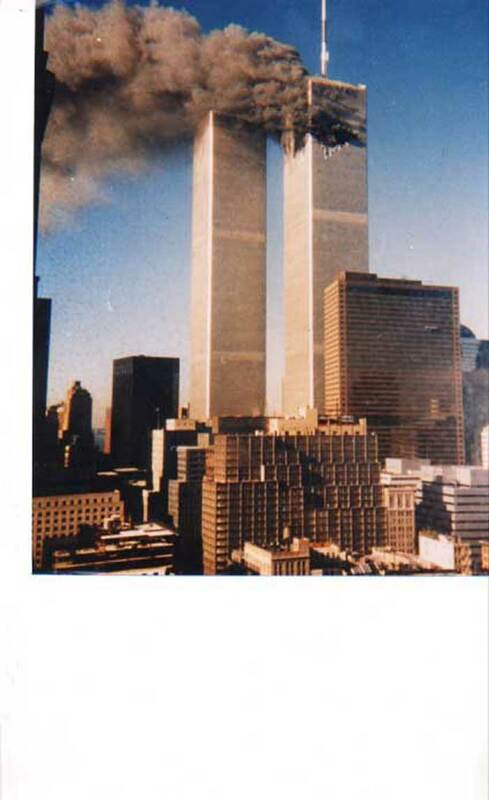 Cahn claims, among other things just as absurd, that 9/11 was secretly hidden in the Bible. This thinking is rooted in the horrible “Replacement Theology” doctrine. It claims America (or the Church) has inherited the blessings intended for Israel after she rejected the Messiah. But a simple read of Romans 9,10 and 11 refutes that notion. God is NOT finished with Israel. In a nutshell, it clearly says God is NOT finished with the Jews. Israel is still in God’s future plans. The Church did not inherit Israel’s blessings. America did not inherit Israel’s blessings. Anyone saying otherwise is a false prophet. If “My People” refers to Christians in America then we have to draw several conclusions. 1) “My People” is the Church in America. Suggests that God’s people are engaged in pride, prayerlessness and wickedness; which may be true of some, but not all. Suggests that God will listen to Christians and forgive their sins only if they humble themselves, pray, seek His face and stop sinning in order to be forgiven. 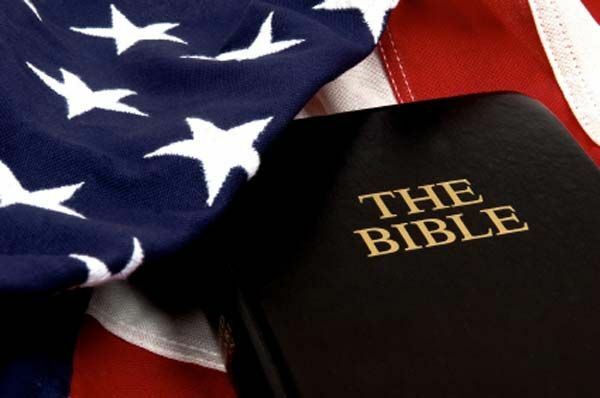 * Has God ever said anywhere in the Scriptures that He is committed to America like He is to Israel? * Has God (in the Church Age) ever healed a land because the Christians in the land stopped sinning? * What form of healing are we referring to, as stated in II Chron. 7:13? Financial? Disease? Crime? 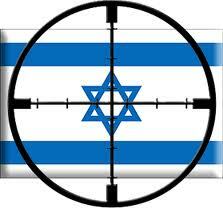 * Is there any prophecy of Scripture that says that God will heal any land but Israel? * Has any “group” of Christians ever stopped sinning? * Will God heal America if all Christians stopped sinning and the unregenerated still continue sinning? * Will all Christians in America ever stop sinning? * Is God holding America accountable for the sins of Christians? * Will this rule apply to any other country? Canada? China? Russia? * Can this be applied to a city? San Francisco? Damascus? Moscow? Beijing? *Will the II Chron. 7:14 formula work in any country (other than Israel) if God has already said that the nations will not repent? How many Christians have to repent? All? Some? Is God holding America accountable for the sins of Christians who Cahn claims are the “My people” of II Chronicles 7:14? No one would deny that Christians in America sin. However, has God decided to hold in contempt Christians He claims to have forgiven and sanctified by His grace? Is He going to judge America because Christians sin? Is he going to withhold judgment on unregenerated Americans if Christians stop sinning? It seems that Cahn is mingling a functional form of Covenant style Theology with his Dispensational views. When confronted with these problems, Cahn retreats to claim it’s just a fiction book. But if it’s fiction, why does he claim it’s “The #1 Christian Documentary of 2012”? In summary,The Harbingermay be an interesting read but you should be aware that we believe it teaches false doctrine.